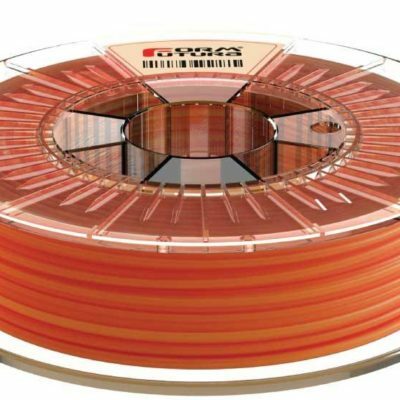 0.75kg spool HDglass Formfutura. 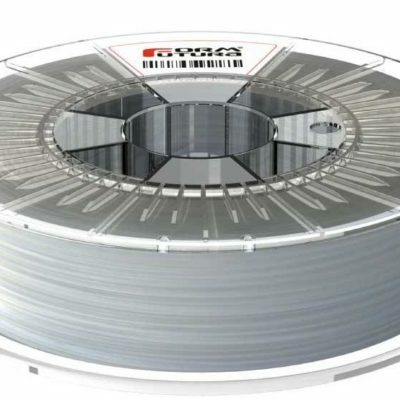 1.75mm. See Through Fluor Orange Stained. 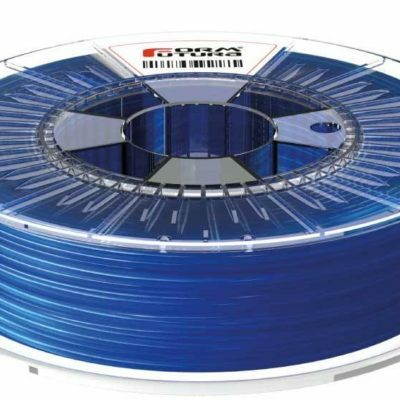 0.75kg spool HDglass Formfutura. 1.75mm. Clear. 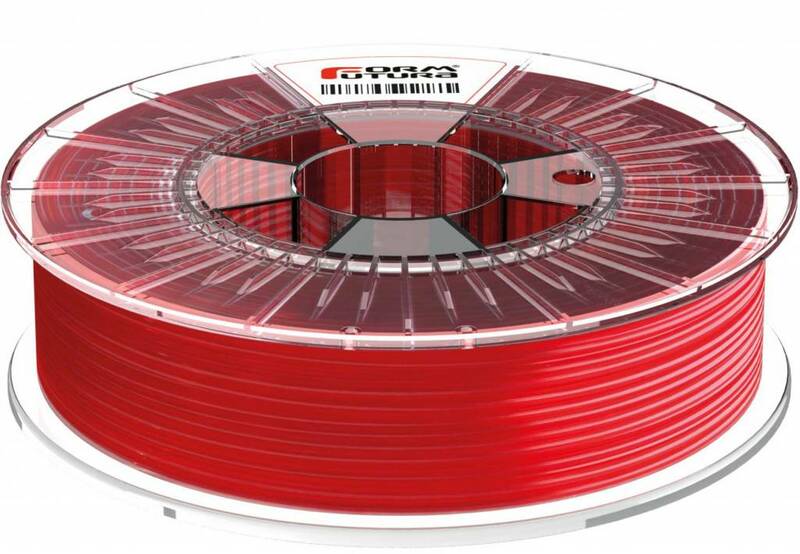 2.3kg spool HDglass Formfutura. 1.75mm. Clear.